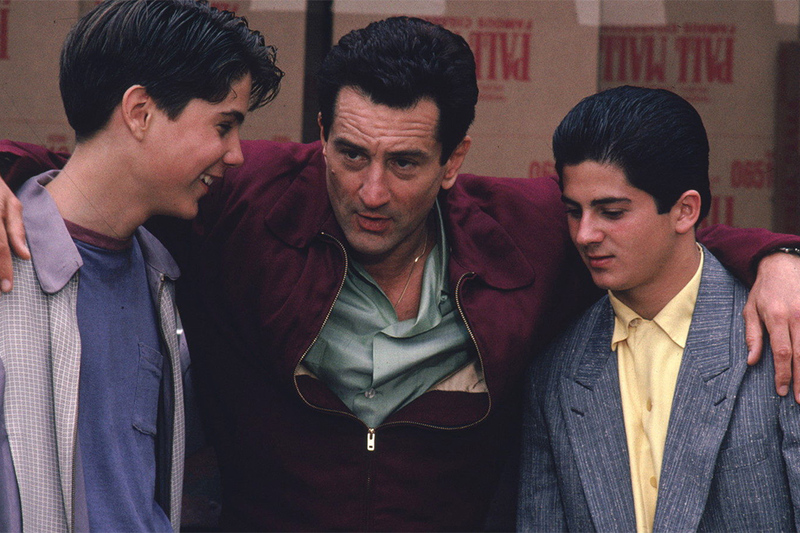 While still at college, Henry becomes enamoured of the gangster life he sees in his neighbourhood and decides to drop out and become an errand boy for the mob. 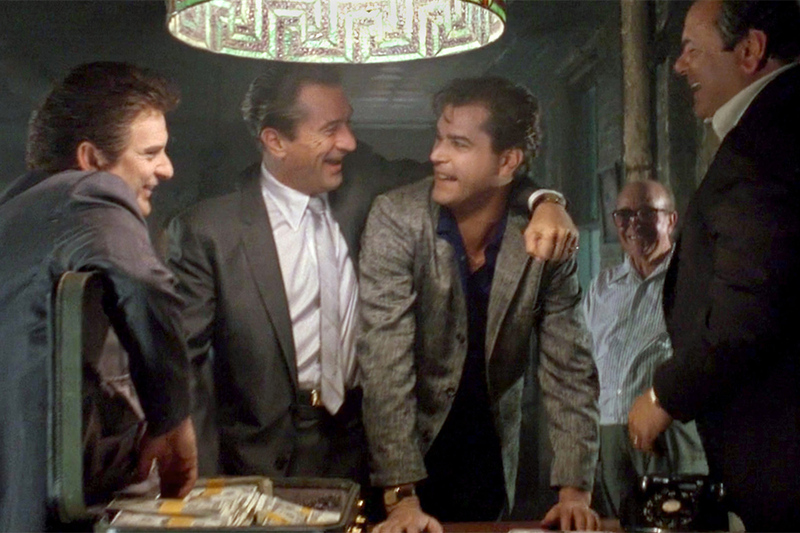 Along with his friends Jimmy and Tommy, Henry gradually rises through the ranks, taking on ever more dangerous jobs and making his way up the Mafia hierarchy. 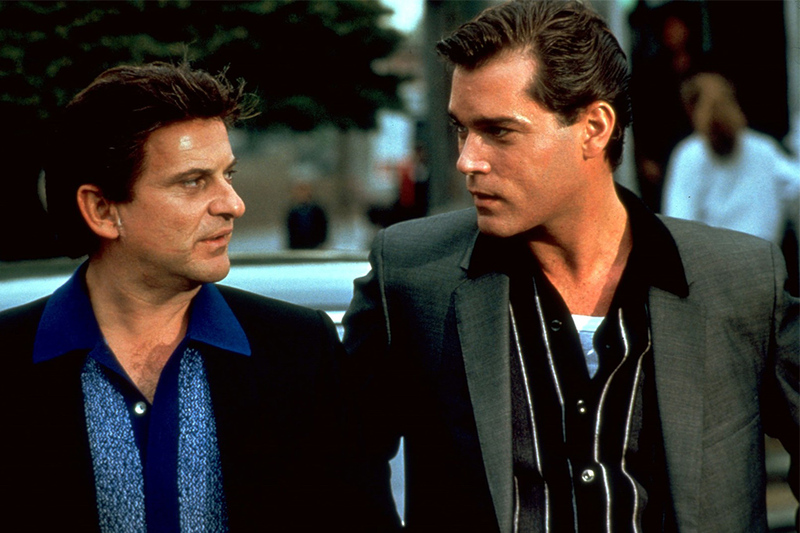 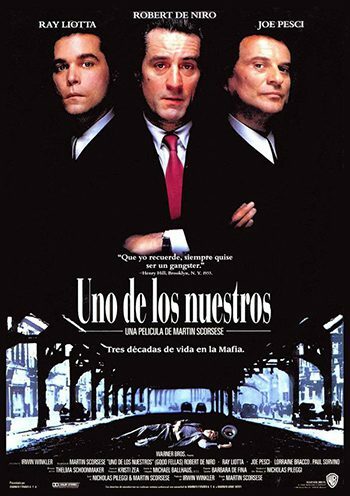 A series like The Sopranos would be unthinkable without this crime movie classic starring Robert De Niro, Ray Liotta and Joe Pesci. 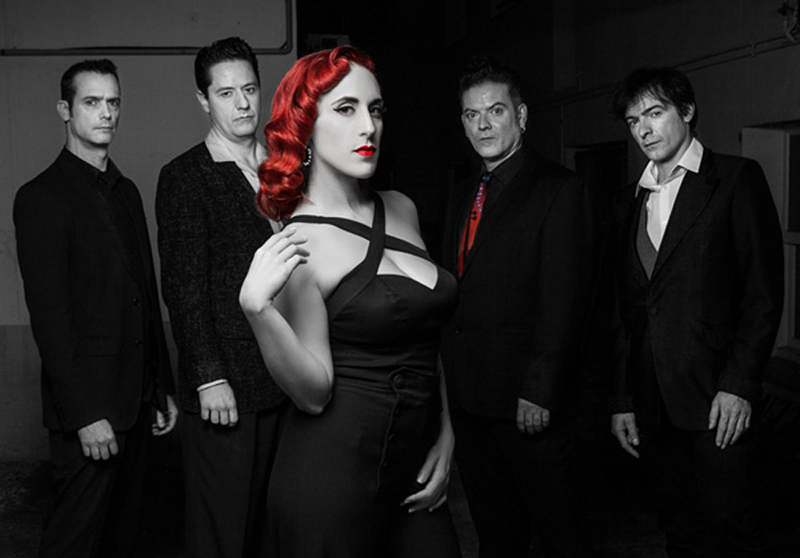 An exciting live act, Alice & the Wonders take their inspiration from black artists like Billie Holiday and Marion Harris to present a show whose look, sound and spirit could well be classified as vintage.